Self Catering is a good option for families of all sizes but sometimes it is nice to have the facilities of a hotel on-site too. 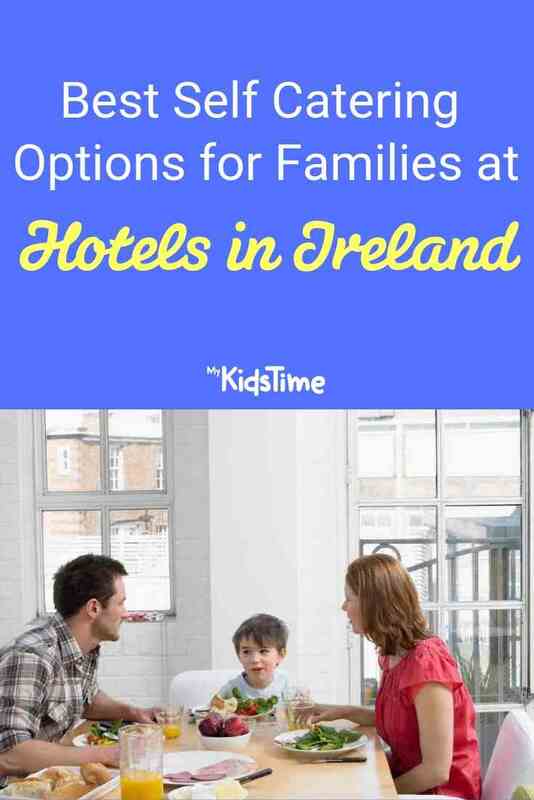 We have picked out the best self catering options for families at hotels in Ireland, all recommended by parents. I was lucky enough to stay at the self-catering resort houses at Mount Wolseley Hotel, Spa & Golf Resort in Carlow with my extended family. It was perfect as some of our party stayed in the main hotel and those of us with kids opted for the resort houses, offering a flexible accommodation solution for everyone. The houses are close to the main entrance of the hotel and offer guests a perfect home from home experience. You can relax, unwind and enjoy the beautiful surroundings in one of the 16 elegant 4 bedroom self-catering resort houses, each of which can accommodate up to 7 people with a floor area of 1,650 square feet and all the comforts of home. Resort house guests can enjoy complimentary use of the leisure facilities; a 20-meter swimming pool and a children’s pool. 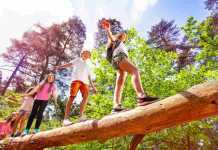 Children can enjoy the outdoor facilities – playground & zip wire. While small children can use the soft playroom and family den. Teenagers will be kept entertained in the Teen Zone which is fully equipped with games and a snooker table. In addition there are many local attractions to visit, such as Rathwood Lifestyle & Garden Centre and The Chocolate Garden of Ireland. Find out more and book your self catering stay here. Cookie told us “the Connacht Hotel have self catering family apartments which are very family friendly and you have the benefits of all the hotel has to offer including a great leisure centre and kids club”. Apartments are one and two bedrooms. Each bedroom is en-suite with a power shower and bath. They have a fully equipped kitchen and the 2 bedroom apartments can sleep 5 adults or 2 adults and 4 children. The kids club is available to guests during school holidays. For those wishing to stay in the hotel, check out the new Bunk Bed Family Rooms with a double bed and triple bunks that sleep up to 3 children or the newly refurbished family suites with one and 2 bedrooms and a kitchenette. 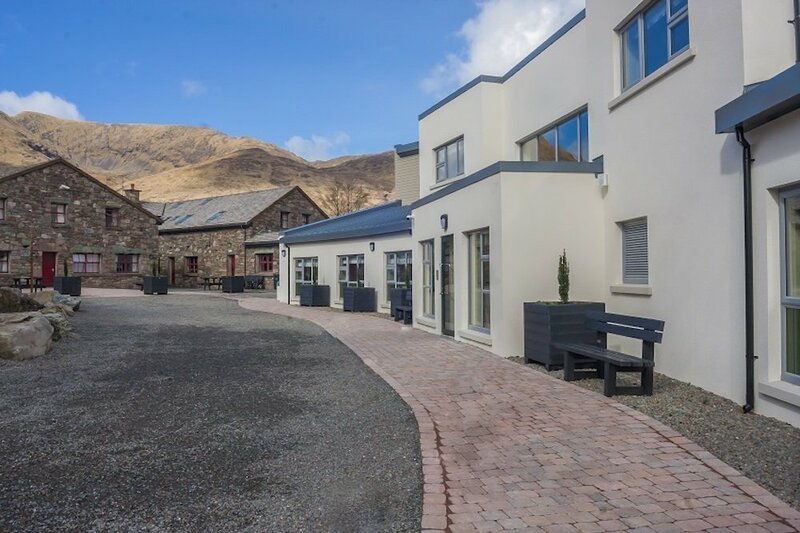 Located in the heart of the breathtaking Delphi Valley​ n​ear Leenane in​ Connemara, ​Delphi Resort is one of Ireland’s leading family holiday destinations with an on-site adventure centre offering both land and water based activities. When you visit Delphi, ​be prepared for fun​, adventure and creating unforgettable memories. There are more than 20 adventure activities to enjoy. 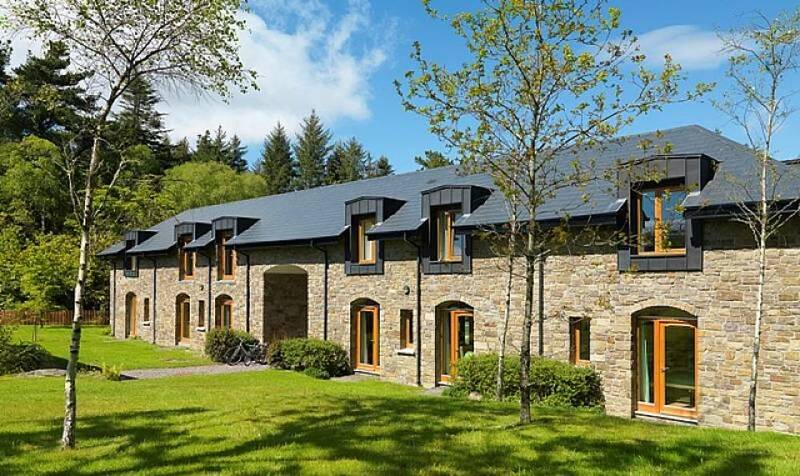 Alongside the 4* Delphi Resort Hotel, families, individuals and groups can avail of self catering options at the state-of-the-art Wild Atlantic Hostel. Set in the grounds of Delphi Resort it offers a budget friendly option where visitors can also avail of the resort’s Adventure Centre Experiences, Spa, Dining and business facilities. Family rooms are available to book with an en-suite and there is a kitchen and leisure room for your use too. 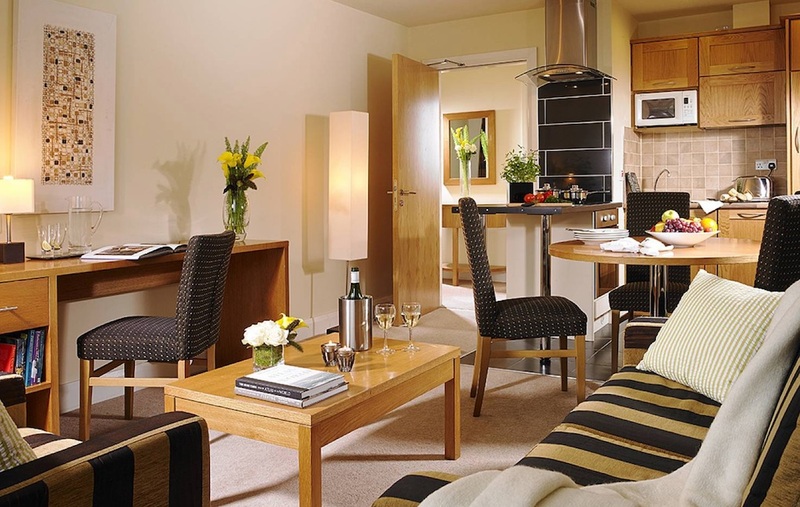 Orla and her family stayed in the river apartments at the Gleneagle Hotel and told us “they slept 5 comfortably and they were able to use all the facilities at the hotel”. Each apartment has 2 bedrooms, 2 bathrooms and a fully fitted kitchen. For those wishing to bring their pets on holiday they allow 2 pets max per apartment and you will be provided with a pet bed, food and drink bowls. 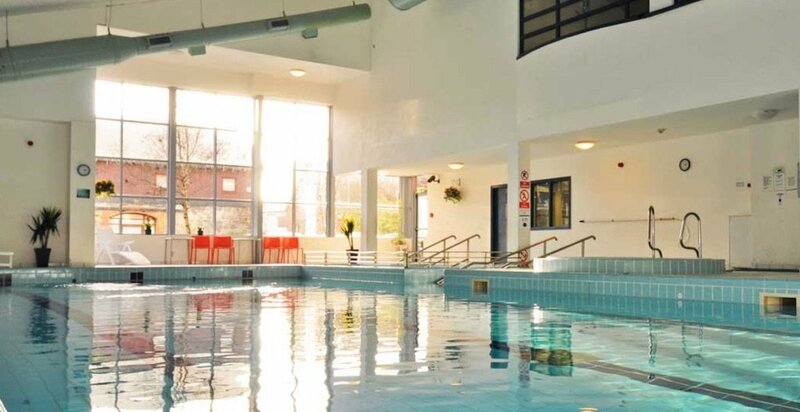 River Apartment guests have access to all the leisure facilities you could possibly wish for – a 25m swimming pool, kiddies’ pool, gym, squash and tennis courts, pitch and putt, snooker and children’s activity centre. Not to mention the Eager Eagles Kids Club and Chillzone and Kiddies entertainment during the school holidays. And these are just the activities the hotel provides, imagine what 25,000 acres of National Park has in store for you. To book visit www.gleneaglehotel.com. Kiera recommended the self catering houses & lodges at the Kenmare Bay Hotel. Jill has also stayed here and would highly recommend them. 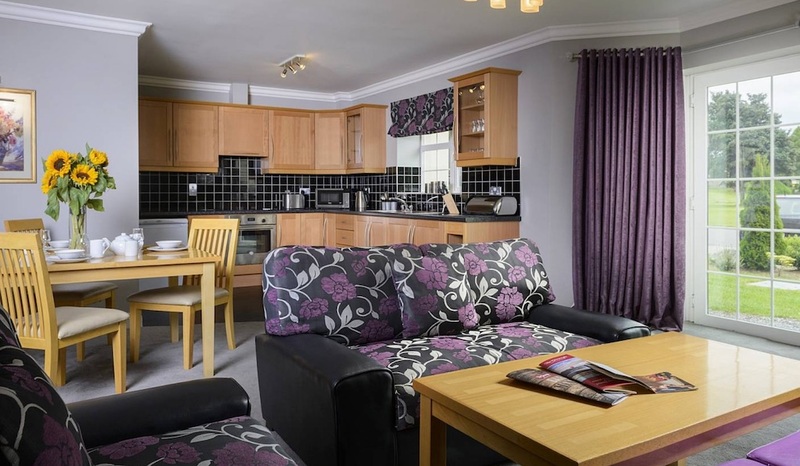 Situated in the grounds of the Kenmare Bay Hotel, the luxury 2 bedroom lodges and 3 bedroom houses, offer all the convenience of a hotel with the privacy and flexibility of self catering. Each self catering unit comes with a fully equipped kitchen, living room with TV, DVD player and an open fire. During summer months you can request a gas BBQ to enjoy outdoor eating on your own patio. At the hotel you will have access to the pool, including a children’s pool, playroom, kids club (during school holidays) and a kids area in the restaurant. There is also a well equipped on-site playground and the village of Kenmare is just a short walk away. The Mulranny Park Hotel in Mayo is situated on the Western Greenway just a stone’s throw from a beautiful, family friendly sandy beach. Alongside their 4* accommodation in the hotel they have a range of 2 bedroom apartments, giving you the option of self catering while still enjoying all the facilities of the hotel. These include a pool & leisure centre, dining and a kids club during school holidays. The Parknasilla Resort & Spa on the Ring of Kerry offers 500 acres of parkland to explore and family friendly activities ranging from sea kayaking to tennis and golf. They have fairy & treasure trails, owl displays, a playground, swimming pool, teen hideout and much more for you to enjoy. Self catering options include Courtyard Lodges with 2 double bedrooms (1 twin) or Woodland Villas with 3 double bedrooms (at least 1 twin), both of which are just a few minutes stroll from the main hotel. The Mount Falcon Estate is situated on the banks of the River Moy in 100 acres of parkland. While visiting you can take a fishing lesson, learn about hawks, falcons and owls, go clay pigeon shooting, have an archery lesson, cycle, run or walk the woodland trails, play 9 holes of golf, feed the ducks enjoy the kitchen garden and meet the head gardener and his busy bees! Or use the swimming pool, gym and spa facilities. 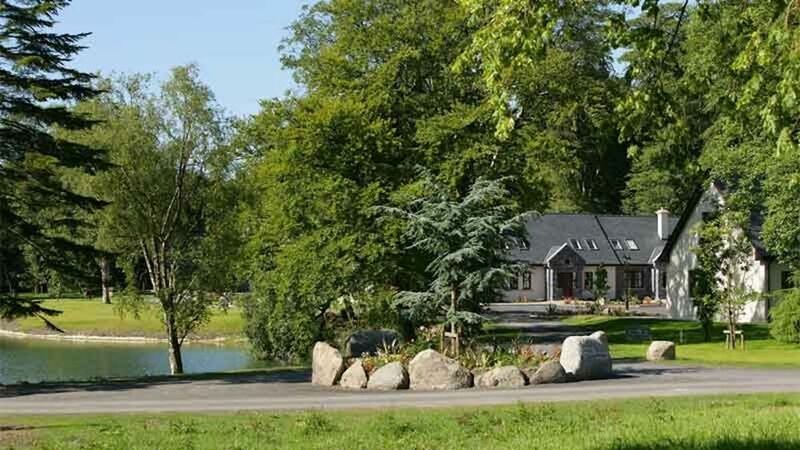 Nestled within the grounds of the hotel are luxurious self catering family lodges, Woodland, Courtyard and River, all with options to sleep up to 6 people. There is an option to have breakfast and meals in the hotel or enjoy the well equipped kitchen and prepare your own food. The self catering apartments at The Station Hotel in Clifden are set in a courtyard next to the hotel. You can book a 2 or 3 bedroom, self contained apartment and enjoy all the facilities of the hotel including the Kids Club, Swimming Pool & Leisure Centre and dining options. 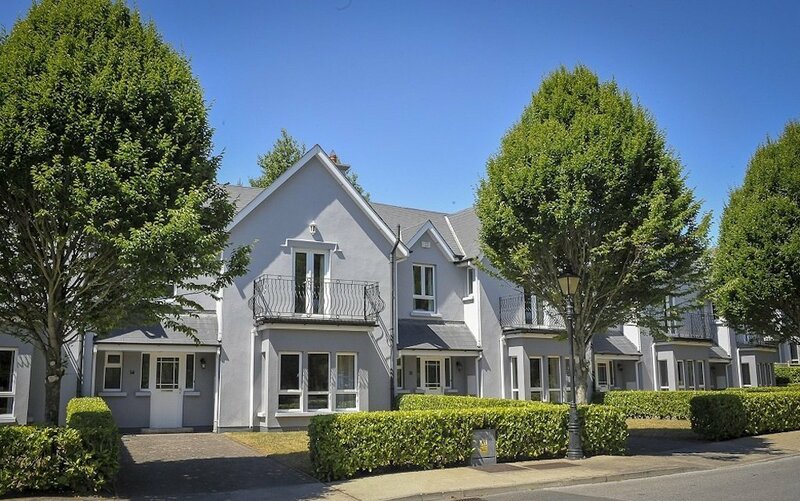 Vanessa & Leeanne both recommended the self catering apartments at the Seafield Hotel & Spa in Wexford as you have full access to all the hotel has to offer with the privacy & comfort of your own front door. 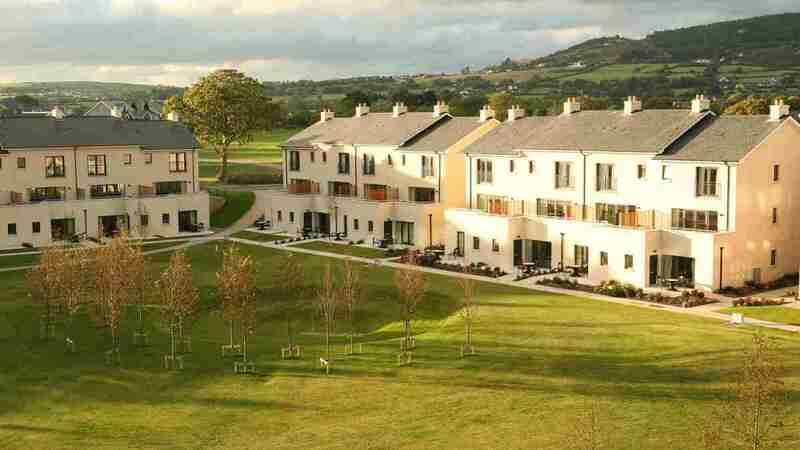 There are spacious 2 and 3 bedroom apartments available to rent and self catering guests have access to acres of parkland, a nature trail, children’s playground, games room, kids club (during school holidays), Ballymoney Beach, Oceo Spa and a selection of golf courses. 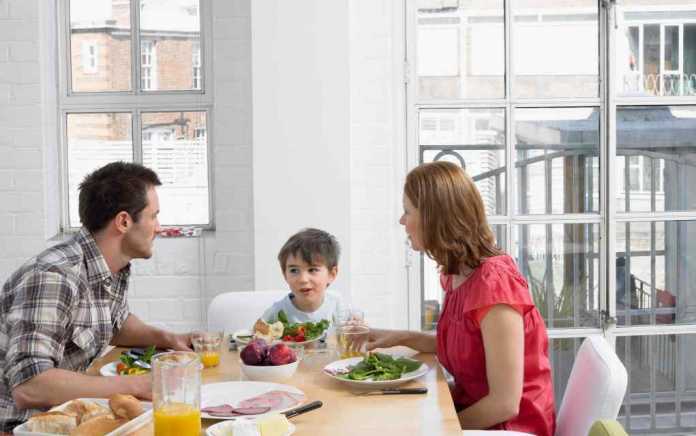 Babysitting can be arranged too, making it perfect for families to enjoy a relaxing break.